truthjihad.com blog: Arrest Kissinger...and "Commentary" editors! 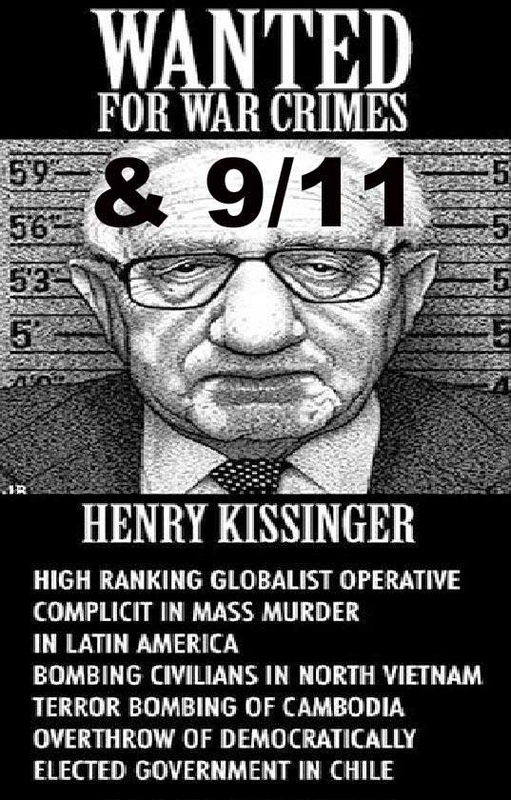 My 9/11 anniversary article "Arrest Kissinger for Both 9/11s" has gone viral. "The accusations made by Commentary are, in themselves accusations of criminal conduct and are actionable under the definition of Criminal Libel. "If there is money behind them, they may make a good target." Memo to Commentary: If you don’t issue a retraction of your article Iran Promotes 9/11 Conspiracy on Anniversary and admit that Dr. Kevin Barrett, NOT Supreme Leader Ali Khamenei or President Hassan Rouhani, is the sole author of “Arrest Kissinger for Both 9/11s,” I may just haul your sorry lying keisters into the nearest courtroom – and it will not be the one presided over by your friend Alvin Hellerstein. I mean, come on, guys! Why should I let President Rouhani and Supreme Leader Khamenei take credit for such a brilliant article?! Even you pathetic putzes at Commentary should know that the Iranian government (and indeed most of my Iranian acquaintances) can barely churn out a sentence of idiomatic English, much less an acerbic masterpiece of anti-Kissinger invective like “Arrest Kissinger for Both 9/11s.” Not even the sorriest semi-literate Fox News aficionado could possibly mistake my Kissinger piece for the product of Iran’s (or anybody’s) propaganda ministry. *Second, you insulted my article by implying that it was the product of some Iranian government bureaucrat working under Supreme Leader or the President of Iran. Like Zionists everywhere, you Commentary guys are projecting your own dark side on your opponents. For while I am an independent thinker and carry water for nobody’s government, YOU are unregistered agents of Israel and de facto traitors to the United States of America. Commentary‘s overriding mission, like that of most key decision makers throughout the US mainstream media only more so, is to protect and advance the interests of the state of Israel. That said, dear Commentary colleagues, you may be wondering why the two venues with significant readership that publish my stuff happen to be (1) Press TV, the Iranian version of CNN or PBS or the BBC or RT except it’s better, and (2) the hornets nest of insiders at Veterans Today. So have a nice day, and hurry up with that retraction.